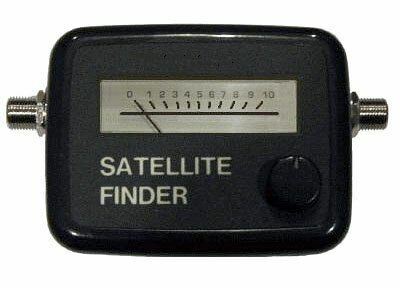 We will show you how to align your satellite dish with our satellite finder tool. Many people ask us how to align DirecTV satellite dish, and how to align Dish Network satellite dish so we offer this simple tool. 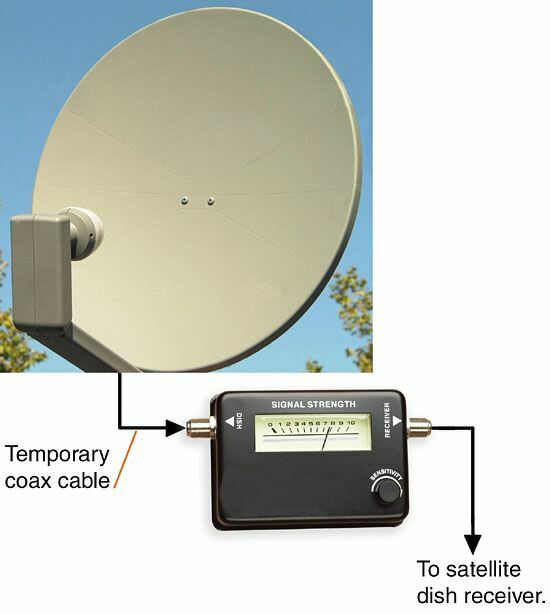 Our satellite alignment tool allows you to setup and align your satellite dish in seconds, without having to pay hundreds of dollars for technicians to come out. 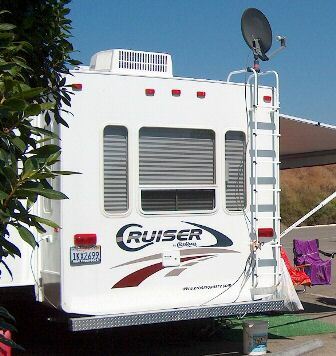 Our satellite finder will work for all Direct TV and Dish Network satellite dishes! !